Jen Renkly joined Schafer Richardson in 2017 and is the Director of Property Management and Leasing. 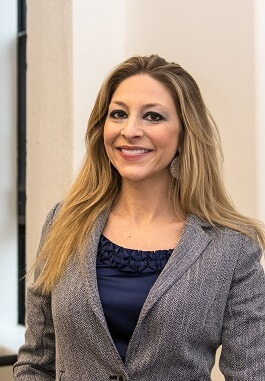 With over 14 years of experience, Jen brings knowledge and expertise in the management field while building relationships with owners, tenants, and vendor partners along the way. Her experience in managing on behalf of an owner’s team, third party clientele as well as corporate clients enables her to approach each asset and relationship with a unique vision while adding value. Prior to joining Schafer Richardson, Jen was responsible for leading the management of a national corporate real estate portfolio and team on behalf of Ameriprise Financial and previously held a roles at Ryan Companies US Inc., United Properties and Opus Northwest Management.